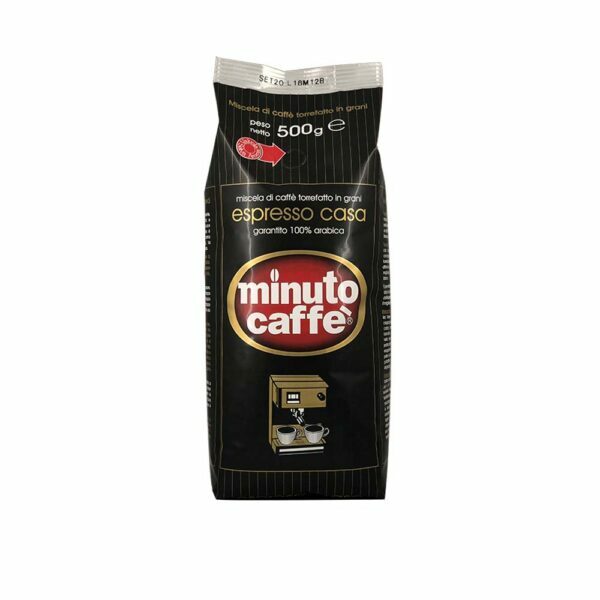 ESPRESSO CASA ROASTED BEANS COFFEE – 500 gr. 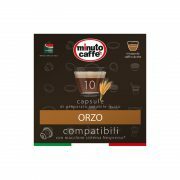 Ground coffee blend for home use espresso machines. 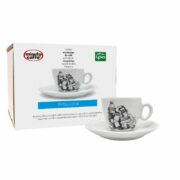 Espresso casa 100% arabica ground coffee is unique among coffee blends for home use coffee machines since it’s made only from arabica coffees selected and roasted for espresso preparation; the result is a bodifull and creamy cup of coffee; without too much acidity and bitterness. Each bag contains 500 grams of coffee. 3 bags per blister. 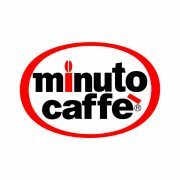 18 bags per carton box. 12 months of shelf life. 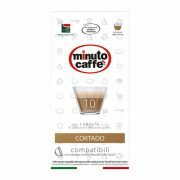 SKU: 00019. 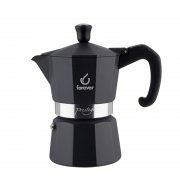 Category: Coffee for home espresso. 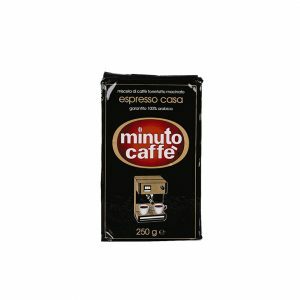 ESPRESSO CASA ROASTED GROUND COFFEE – 250 gr.